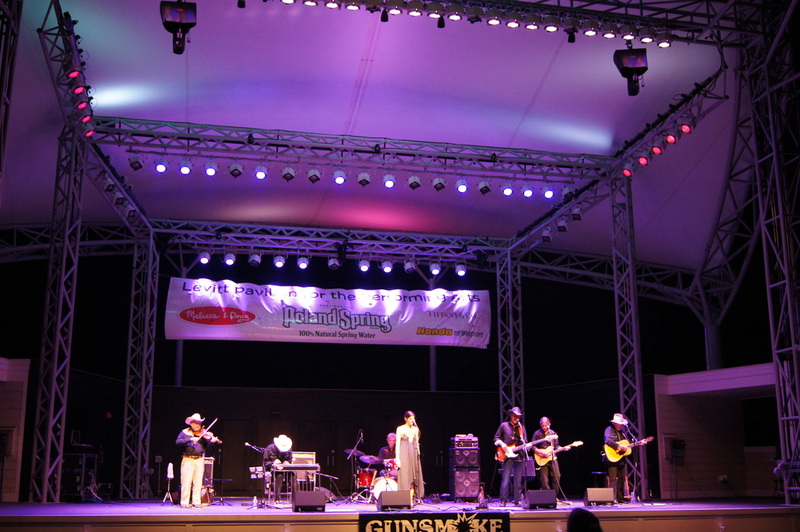 Gunsmoke has been entertaining audiences at fairs, festivals, clubs, private parties and concerts with classic Country, Western swing and rockabilly music for over over 25 years. The Nashville recording artists have six albums recorded and have performed on the world famous Ernest Tubb's Midnight Jamboree in Nashville, TN following the Grand Ole Opry. 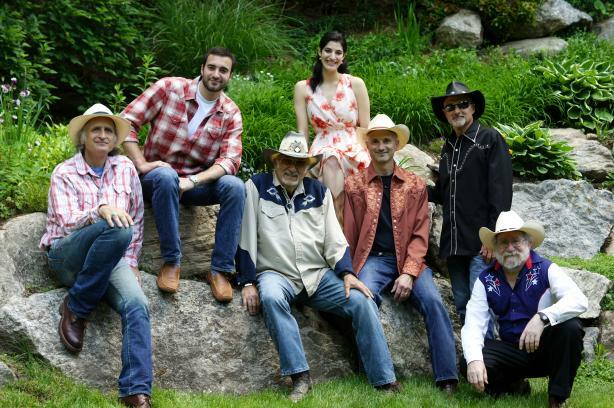 Gunsmoke is enshrined into the Connecticut country music hall of fame, the country music and dance hall of fame in Mount Kisco, NY and elected band of the year six years in a row by the New York Metro Country Music Association. 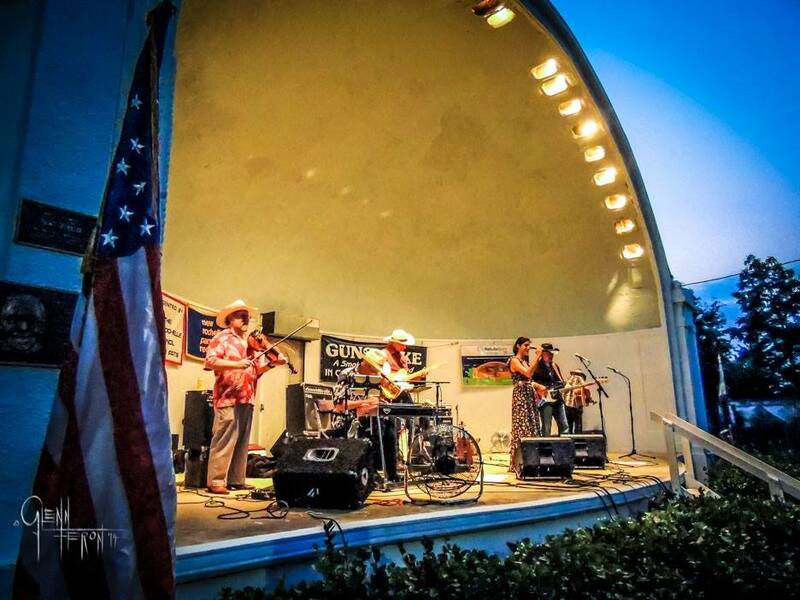 They have performed for two sitting Presidents of the United States and received a citation from the state of Connecticut commemorating the band's silver anniversary of 25 years entertaining audiences with classic country music. Gunsmoke began as a family affair, formed by Nick DeMaio Jr., who plays bass, sings lead vocals, and his younger brother Jeff, playing Pedal Steel guitar. Their father, country music veteran Nick DeMaio Sr., guitarist and singer, is known as "The Ambassador.” Drummer Nick DeMaio III, and vocalist Christina Mae are the next generation of the family to continue to burn the flame for the traditional sounds of country music. The dazzling lead guitarist Van Mankas, along with the wizard Fooch Fischetti on fiddle both shine with their musicianship helping to make this band a class act. 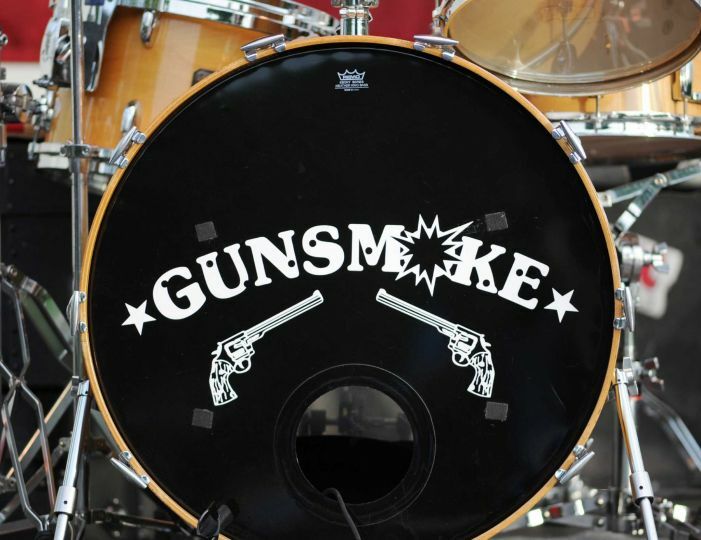 At a live Gunsmoke performance you quickly become aware that they are excellent at what they do and their love for the music they were raised on is so evident.